The biggest athletic summer event in Argolida is just around the corner! The Danaon Cup 2018 is taking place from July 2 to July 7 so as to consolidate its dominance for another year in order to advertise our region in Greece and Europe. This year, the organization of the 6th International Danaon Cup 2018 International Tournament will be supported by the International Handball Federation (IHF). 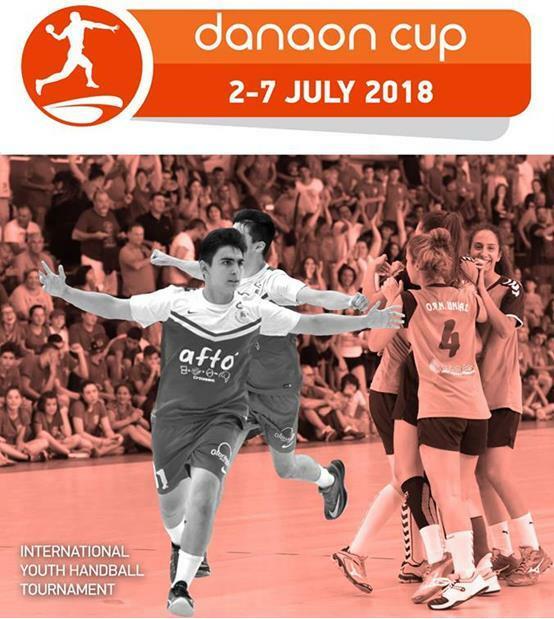 All athletes participating, males and females, from all corners of Greece as well as from Europe will be in Argos, Nafplion, Tolo and Nea Kio and will experience unique experiences, full of handball games, fun, training, sun and sea! Within the framework of the event there will be parallel activities and happenings such as “show me the way”, where successful handball athletes have been invited to share with their participants their experience of their great career.